Curved Metal Hand Tube (stainless steel) - for use with all 1 1/2" hoses. 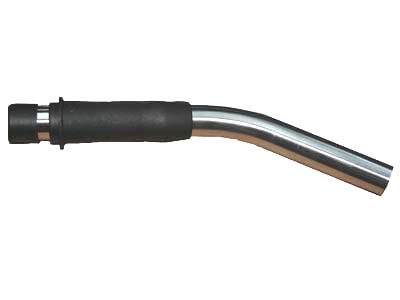 This wand is used between the hose and any hand tools or extension tubes. For use with all Wap (except Aero 440/640/840 models) and Nilfisk/Alto Attix series vacuums.